Welcome to 2307 Swing Drive. This updated home features 3 bedrooms 1.5 bathrooms. 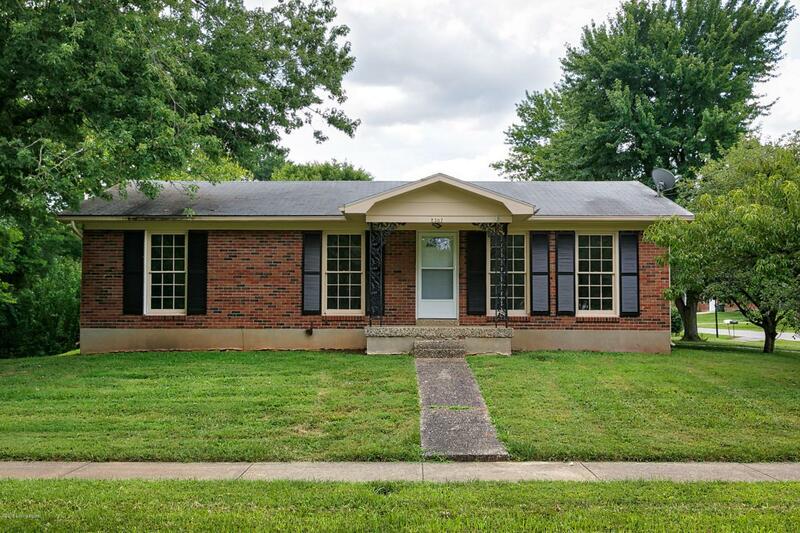 The home was recently updated with new stainless-steel appliances, new kitchen cabinets, new granite counter tops, new backsplash, remodeled bathrooms, new flooring, new carpet, new light fixtures, fresh paint, and more! Get it before it's sold! This home also comes with a 1 year HSA home warranty.